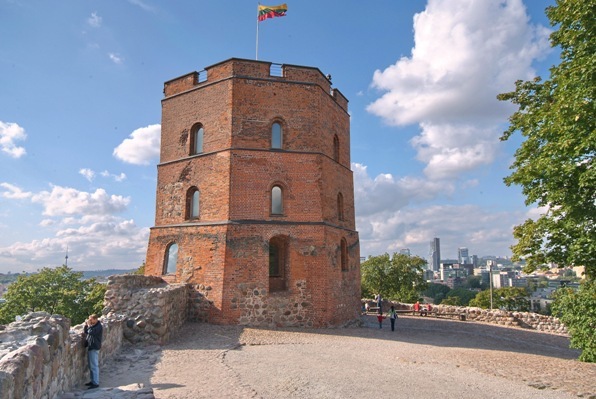 A tour to the Baltic Capitals for individuals: 2 nights in Vilnius, 2 nights in Riga and 2 nights in Tallinn. That's the itinerary that we recommend! However, we can change the itinerary and the dates upon availability if your flight schedule is different or you just can't get days off work for any of our tour dates. A custom information package with recommendations for your tour date will be included! Contact us to find out more! Day 1. Arrival in Vilnius. Transfer from the airport to the hotel. Overnight in Vilnius. Day 2. 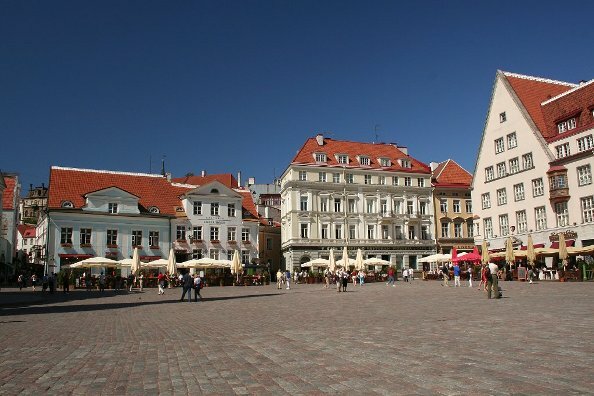 A day to explore the city: Town Hall Square; Vilnius University – the oldest university in The Baltics, dating back to 1579; Pilies street; Cathedral Square; Gediminas’ Tower; gothic St. Anne’s church; historical-architectural ensemble of Bernardines; and other sights. You can also do a half day tour to Trakai, a town close to Vilnius with a beautiful medieval castle on one of the islands of Lake Galvė. Overnight in Vilnius. Day 3. Morning in Vilnius for some more sightseeing, souvenir-shopping or just a walk in the Old Town. Afternoon coach departure to Riga. Overnight in Riga. Day 4. A day to explore Riga: Riga Castle; the Three Brothers – three oldest dwelling houses in Riga, each dating a different century; Dome Cathedral which is a famous concert hall; St. Peter’s Church which will take you up to its spire to see the spectacular panoramic view of Riga; Livu square with the Old Guild Houses; Town Hall Square with its beautiful House of the Blackheads; and other sights. Overnight in Riga. Day 5. 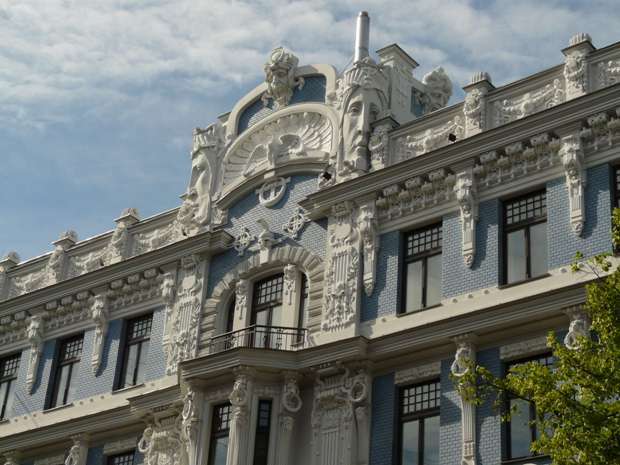 Morning in Riga: perfect for the Art Nouveau quarter, Freedom monument, and other sights. Afternoon coach departure to Tallinn. Overnight in Tallinn. Day 6. A day to explore Tallinn: Toompea hill with a magnificent view of the Old Town and the Baltic Sea; walking down the narrow streets to the Town Hall Square and passing the Guild Houses of this Hanseatic city; St Olaf’s Church with a spire that offers a panoramic view of the city; and many more sights. Overnight in Tallinn. Day 7. Transfer from the hotel to the airport. Departure. Price: Depends on how many of you are travelling and the hotel category you choose! Price includes: 2 nights in a 4 or 3 star hotel in Vilnius in a single/double/triple room (breakfast included); 2 nights in a 4 or 3 star hotel in Riga in a single/double/triple room (breakfast included); 2 nights in a 4 or 3 star hotel in Tallinn in a single/double/triple room (breakfast included); coach ticket Vilnius – Riga; coach ticket Riga – Tallinn; transfer airport-hotel in Vilnius on the day of arrival; transfer hotel-airport in Tallinn on the day of departure. 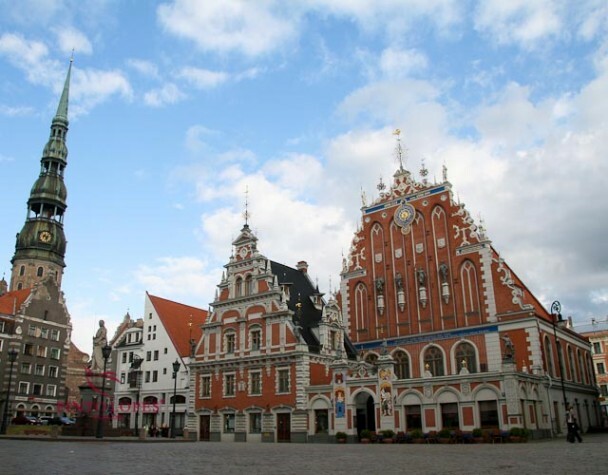 Price excludes: transfers coach station – hotel (hotel – coach station) in Vilnius, Riga and/or Tallinn; private guided tours in Vilnius, Riga and/or Tallinn in your preferred language (upon availability).